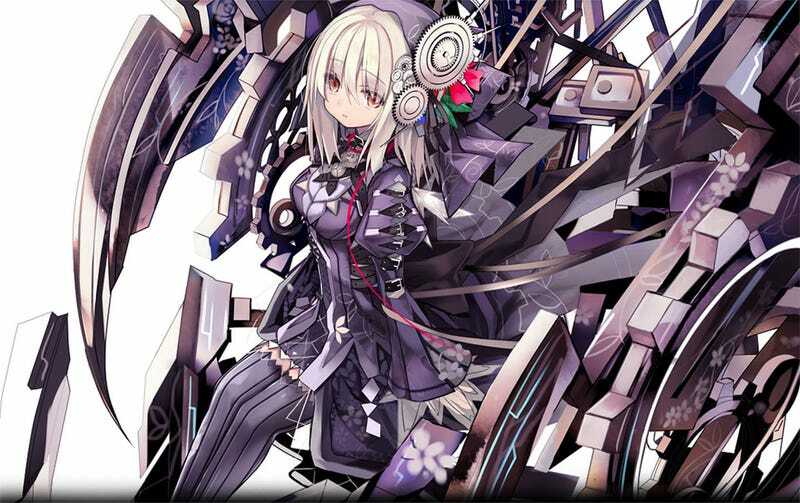 The Official website for the Anime adaptation of Yuu Kamiya and Tsubaki Himana´s Light Novels, Clockwork Planet, has uploaded the first promo. Tsuyoshi Nagasawa (MM!) is directing the anime at Studio XEBEC; Kenji Sugihara (Oreca Battle) is handling the series composition.